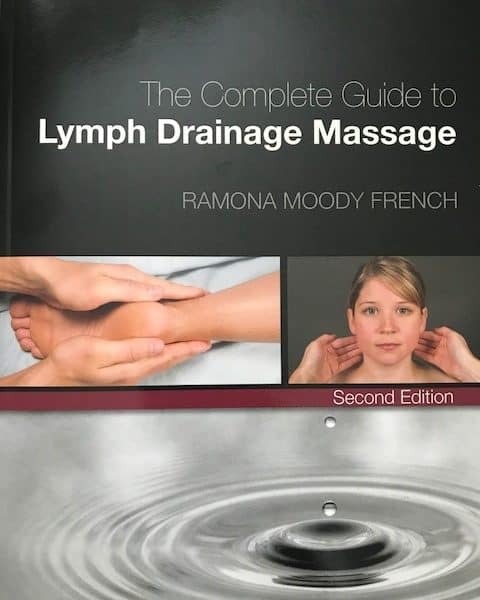 This selection pays for the deposit for class and provides for the Lymphatic Drainage Massage course required course book. Once received, the book will be shipped for review and study! 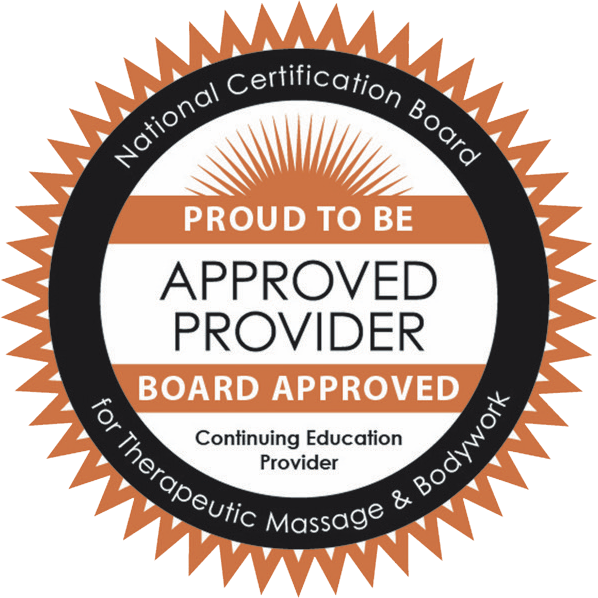 This non-refundable deposit towards the 18-hour Lymphatic Drainage Massage course is required and covers the cost of the course book plus shipping and handling. If you decide not to attend, you keep the book and receive no refund of deposit. Once received, the book should be reviewed PRIOR TO ATTENDING the 2-day course: A Study in Lymphatic Drainage Massage. Course approval code: 2017-022. Concentrate on the non-hands on/technique portion of the book in Chapters 1-9. You will receive 6 hours of home based study (towards the 18 hours of total credit) once a quiz is passed in the classroom. PLEASE INDICATE THE LOCATION YOU INTEND TO PARTICIPATE AT IN YOUR COMMENTS/NOTES DURING THE PAYMENT OPTION.